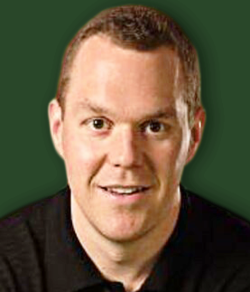 Steve Merril is on an AWESOME (306-264 ATS) All-Sports Run! All-Sports is up +307 games the past five years! Learn while you earn with detailed analysis every day! 9* Play ASTROS (-1.5 runline).